When you reach UNCOPYABLE status, you aren’t just perceived as a better solution to your customers, you become the ONLY solution. You become a category of ONE. But becoming UNCOPYABLE requires bold, game-changing strategies and knowledge. It requires the ability to think differently about your business. And it requires the tools to actually attract and convert your ideal customers. 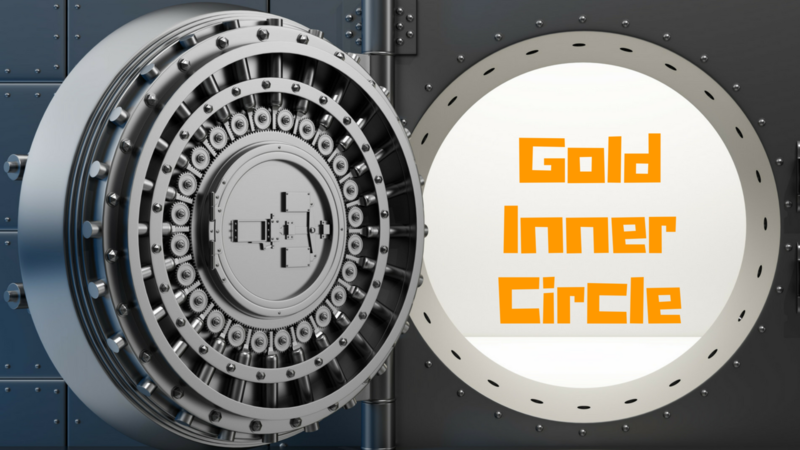 Because you’re still reading means this message resonates with you, and I’d like to help you take control and set a new course for serious business growth with the UNCOPYABLE GOLD INNER CIRCLE membership. When you join, you'll get a questionnaire to help clarify your biggest challenge and opportunity. (We use members' feedback on an ongoing basis to provide the best and most useful content for the Inner Circle). You'll receive a weekly email to keep you on track, highlighting the Inner Circle Resource of the Week from the list below. In this casual format, Steve teaches you LIVE about relevant hot-button topics. Office Hours are recorded and archived for Inner Circle Members only (accessible for 6 months each). During Office Hours, Steve or Kay will give a report on a book you need to know about. You'll learn about an organization that is, or has done something, Uncopyable. We'll tell you why we think they're Uncopyable, and what the takeaways are. Monthly: "From the Swipe File"
You'll get a real-world example of a marketing message, campaign, or other communication we've found that's "Swipe-worthy." Swipes can be used to Steal Genius, generating innovative ideas for your own business. Archived interviews include conversations with Tom Shane of ShaneCo, and Rob Samuels of Makers Mark. As new interviews are added, you'll be notified and have 6 month exclusive access to each. These sell individually for up to $197 each, but as an Inner Circle Member you can access these for NO ADDITIONAL CHARGE.